In this workshop participants will have the opportunity to develop skills necessary to master a natural stage presence as well as mic and performance techniques. We will look into the underlying causes of stage fright and how to conquer that uncomfortable feeling. Further we will explore what it means to have a professional attitude and tips for collaborating with venues in a professional manner. Participants will have stage time and should come prepared with a reading, poem or song to perform. There will be time to work with each participant allowing the group learn to watch and listen in an attuned way, assisting in the process. Whether you are seasoned, wanting to brush up on skills or a beginner looking to find your own persona and voice in performance you will walk away with some useable skills and knowledge. 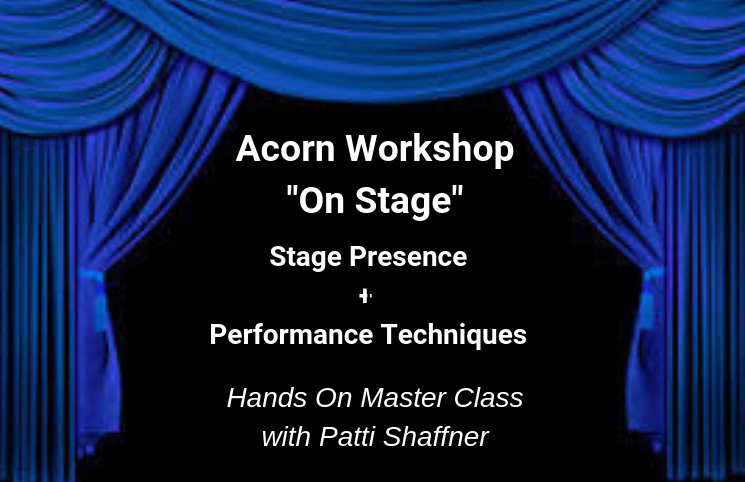 Patti Shaﬀner is a veteran of stage performance, theater direction with over 30 years in musical and theatrical performance. Patti has garnered awards for acting, directing and songwriting and has a patient and understanding “NO MISTAKE” way of working with individuals and groups. 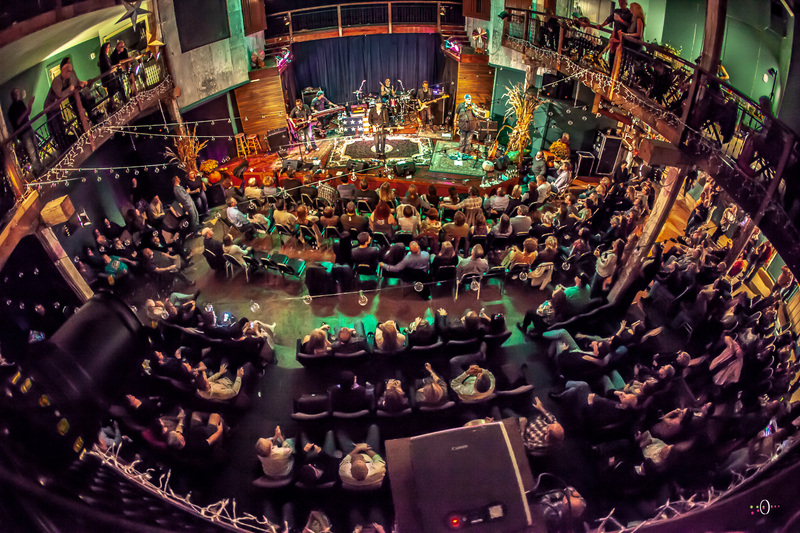 She is well recognized for an ease on stage, engaging the audience and inviting them into an intimate relationship that shares more than merely a performance. Workshop is from 12:00-5:00pm ET and includes lunch. An Open Mic will follow at 7:00pm ET, Workshop participants are invited to join! (Workshop is limited to 10 participants).